I'm a shopaholic and I can't help it. See what I bought this week below! With summer fast approaching (and my feet getting more swollen by the minute), I knew I had to get a comfortable, chic sandal. This one from Dr. Scholls feels chic and minimalist, and SUPER comfortable. Can't wait for them to arrive. The first weekend it felt like STRAIGHT UP SUMMER I realized how much I needed maternity shorts. With 12 weeks left to go, I KNOW I should be saving money but I heard amazing reviews about these. My friend Katie Marshall told me about a big sale they're having too SO they were also 20% off. Will keep you updated on how they turn out! Here's another piece that was kind of pricey for a tank top but GUYS I am going to be pregnant in the dead of summer. 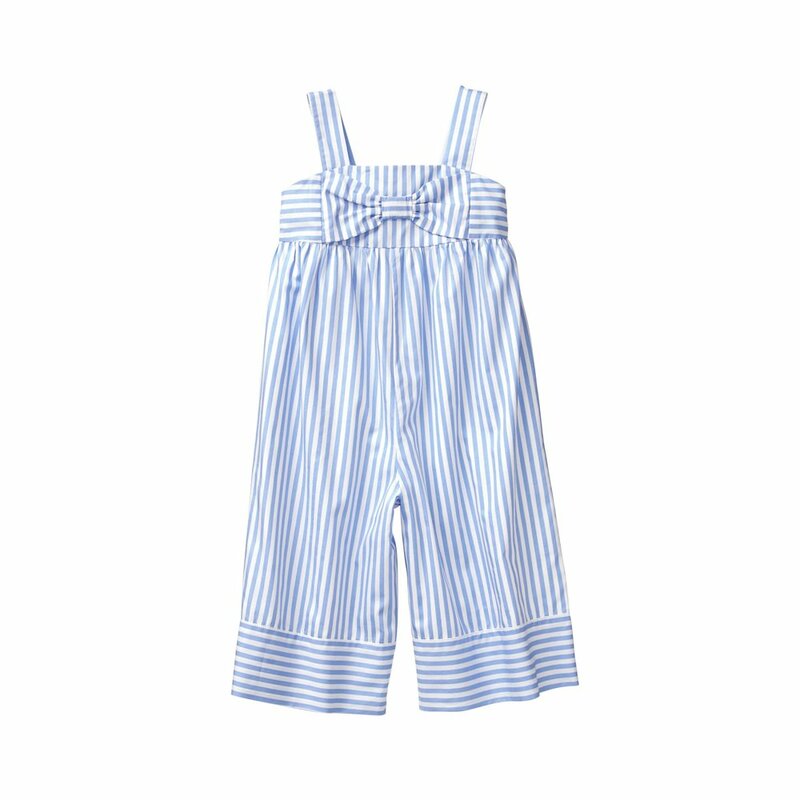 Plus can you imagine how cute it'll be with white shorts for Memorial Day? I KNOWWWW. Another thing I realized last weekend was that I didn't really have any maternity shirts that were casual, but flowy. While I love showing off the bump, I love looser fits. Can't wait for this essential to arrive! These look kind of short, so I'm not even sure if they'll work. But for less than $20, I HAD TO TRY! 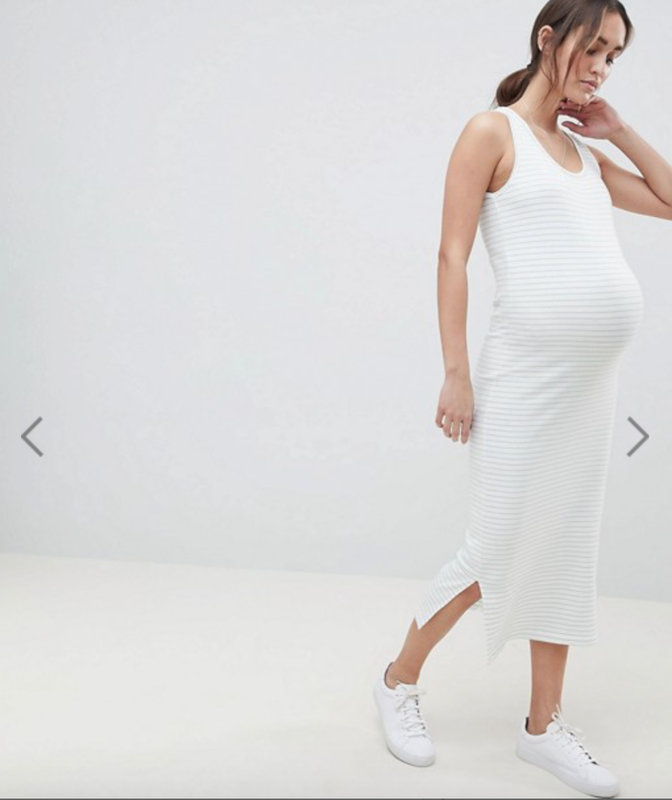 I find myself turning to these style dresses more and more as my pregnancy goes on. This one is perfecto for summer and will be on heavy rotation, I can already tell. I wear my Cuyana tote every single day to work...so when I spotted this insert that helps keeps things organized? I pre-ordered that baby.